SOUNDS (Students Opening Up New Doors with Strings) Academy is the result of a vision of its founder, Kirk Johnson. As a performing musician, youth orchestra director, and classroom music teacher; Kirk believes that all children deserve access to music education. Getting a good music education shouldn’t depend on where you grow up. Beginning with just a dream, SOUNDS Academy was able to make a few friends to help start the journey. 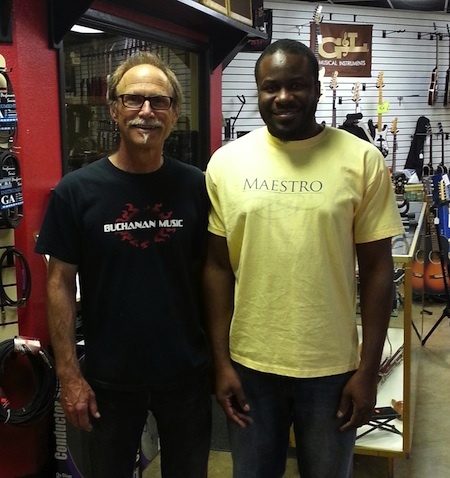 Through a generous donation of space from Robert Buchanan, SOUNDS Academy found a home and was able to have classes and teach lessons at Buchanan Music. Today SOUNDS Academy gives instruments and weekly instruction to 150 students through its Community and Strings Programs. They have served over 8,000 students through the Musical Access Program. 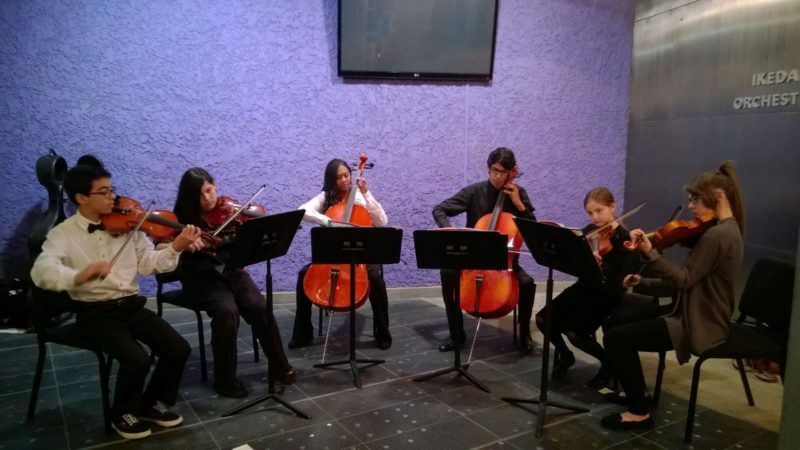 They do this through outreach programs that focus on teaching the values of creativity, leadership, perseverance, resilience, and teamwork through music education. Our mission is to teach, mentor, and provide musical experiences and opportunities to underserved youth. Our vision is to provide music education opportunities to a wide variety of children while removing any barriers that children may have in receiving quality music education. SOUNDS Academy prides itself in collaborating with multiple organizations to serve schools and students through its programs.